Coastal Kids Is Coming Soon! 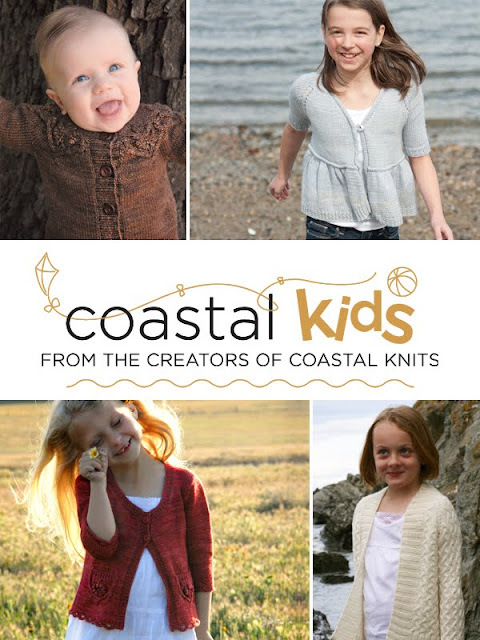 Our new Coastal Kids patterns will be released soon! Coastal Knits: Little Oak, Mini Water's Edge, Wee Wildflower and Tiny Rocky Coast. Each design is available in children's sizes ranging from 6 months thru size 14. These patterns will be available individually as pdf downloads or in print through your local yarn shop. Check back here on May 1 for the first pattern release.. Little Oak! Hannah and I are so excited about these little knits! We think that they turned out so cute and hope that you enjoy knitting them too! Enter to win a copy of the book, My Grandmother's Knitting, by leaving a comment under this blogpost by May 15, 2012. Please do not forget to include your contact information. If it isn't included then I will have to draw another winner! Only one comment per person please. The book winner will be announced on my next podcast episode. Please send me a personal knitting story to share on a future episode! knitting related thank you gift from me! That is right.. 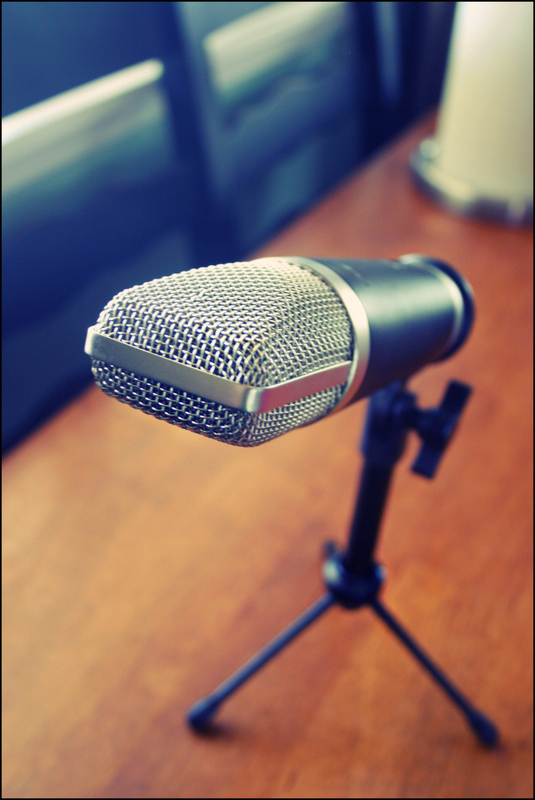 The podcast is returning! Season 7 will be starting up soon! I recently stumbled upon a lovely version of the Wildflower Cardigan pattern from Coastal Knits that I just had to share. She did such a lovely job on it, don't you think? This sweater is so flattering on her. It fits perfectly! Spring is definitely in the air and this is the perfect sweater design for it. As a little update, I am happy to tell you that I just finished a tiny version of this cardigan for my daughter and it looks rather adorable on her! 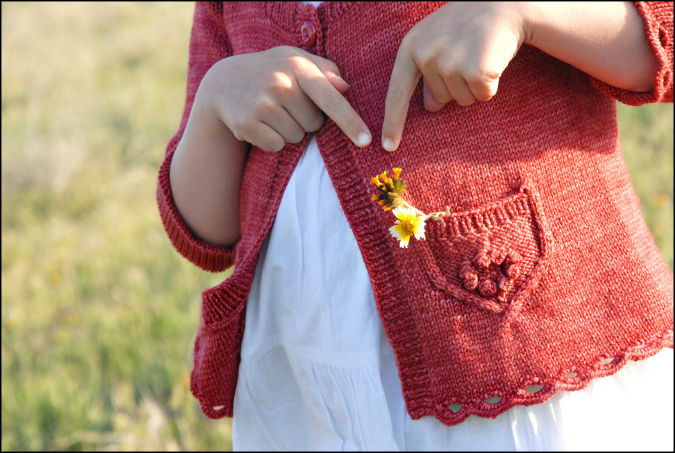 The Wee Wildflower cardigan will be part of the new Coastal Kids pattern collection that Hannah and I will be releasing shortly.